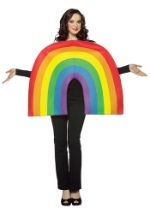 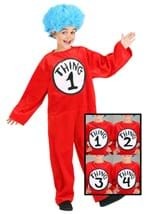 Make all the trouble you can muster in this Thing 1 or Thing 2 costume! 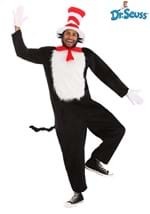 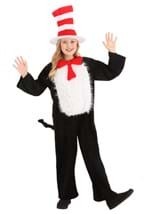 This adult Dr. Seuss costume includes a soft red, polyester jumpsuit with Velcro snaps along the back and a tie at the back of the neck. A large white patch covers the chest and the word "Thing" is printed in dark playful letters. 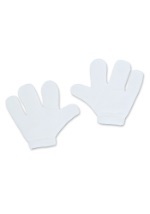 Felt numbers that fit on the patch with Velcro allow you to customize the costume as you please. 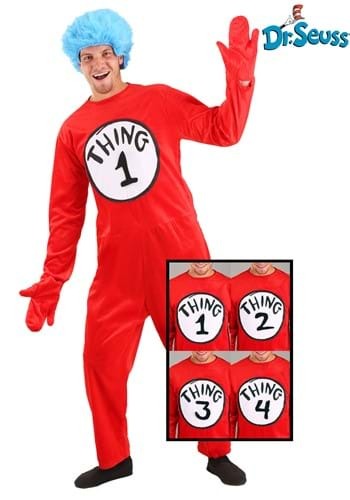 Numbers 1,2,3 and 4 are included to make any wacky combination you can think of! 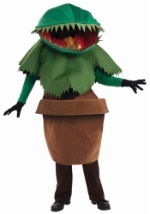 A furry blue wig also fits on your head and a Velcro size adjuster creates a perfect fit. 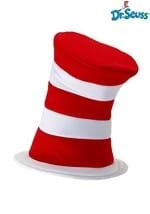 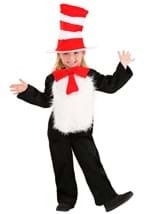 Create a day full of nonsense rhyming when you add our Cat in the Hat costume to this mix.